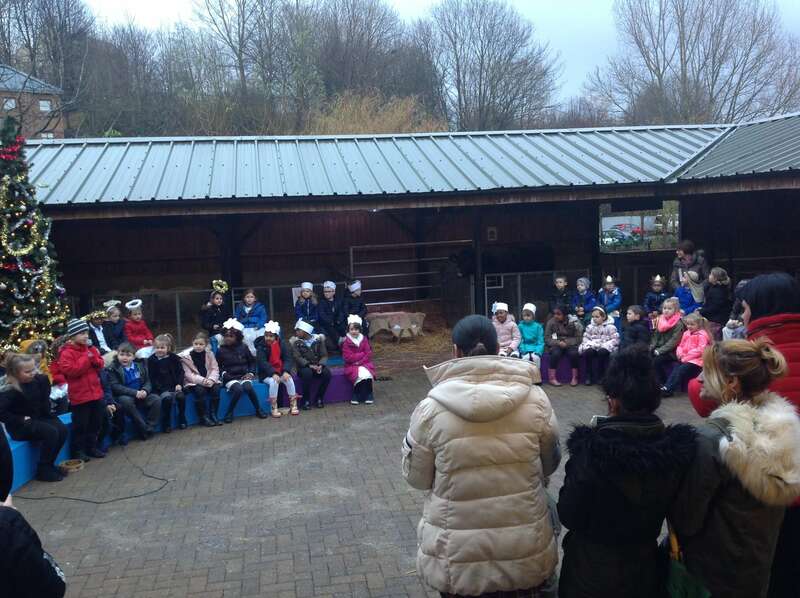 Year 1 and Year 2 Nativity in the stable! 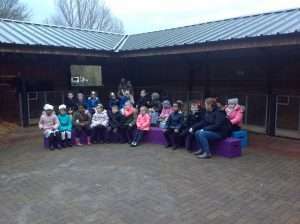 Year 1 and Year 2 performed their Christmas Play; Whoops A Daisy Angel in the stable at Ouseburn Farm. 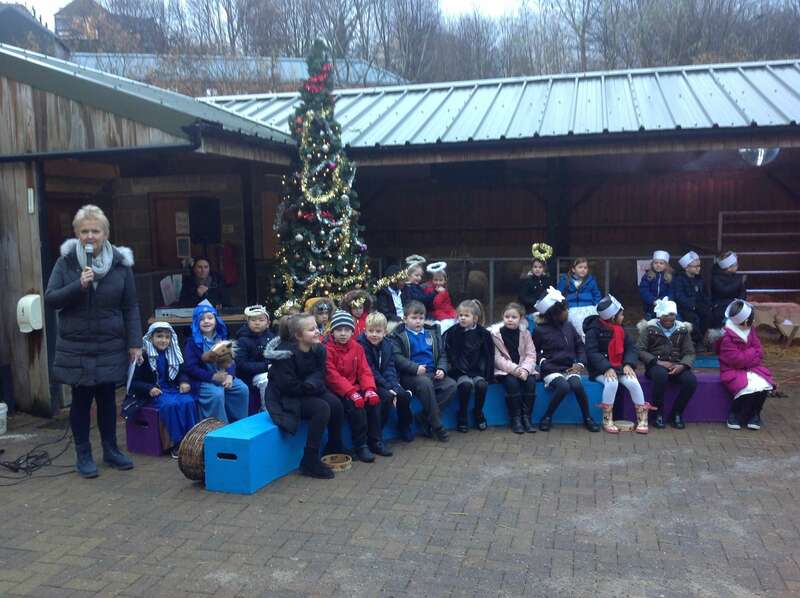 It was a very special performance and reminded us of The First Christmas. 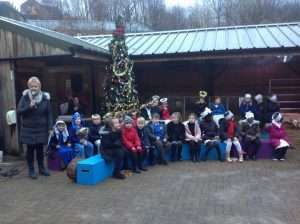 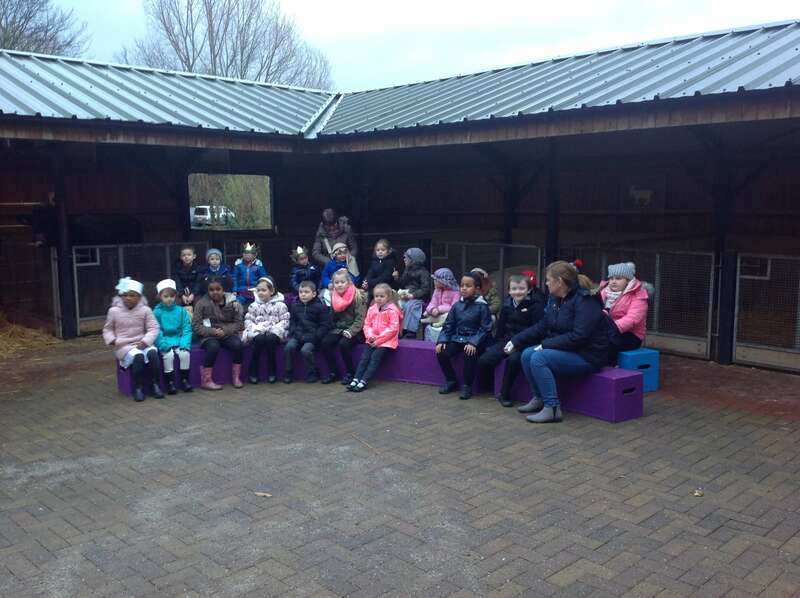 The animals enjoyed our performance and joined in with our singing!